The Securities and Exchange Commission received nearly 150 pages of complaints by Tesla investors regarding Elon Musk's management of the company which were obtained by The Outline through Freedom of Information Act requests. Why it matters: Ever since Musk's "funding secured" tweet, investors suffered the consequences as Tesla lost over $10 billion in market cap, leading them to write to the SEC calling out Musk's bluff. Since the SEC announced it was charging the Tesla CEO on Thursday with securities fraud, its stock is down almost 14%. "The comments from Mr. Musk of TESLA confirms everything that is wrong with today's market." "This company is rotten to the core." "He won money by himself. I lost a lot of my savings." "I think Elon Musk is fragrantly manipulating the market with his tweets ... SEC should look at this." "This is clearly insider trading on Musk's part. By tweeting this he is trying to squeeze out shorts and make his own stock go up in value. This is illegal, especially if there is no secure funding. This needs to be investigated." "I can't believe that a CEO of a company can act in such a way and the SEC doesn't make a statement to the people." "He tweeted funding secured and lost $10,000 due to incorrect information." "While I understand that this may be an April Fool's Day joke, it is at least the most irresponsible action taken by a CEO." The bottom line: Musk claimed he had a verbal agreement in place with Saudi Arabia’s sovereign-wealth fund to help finance a plan to take the auto maker private. 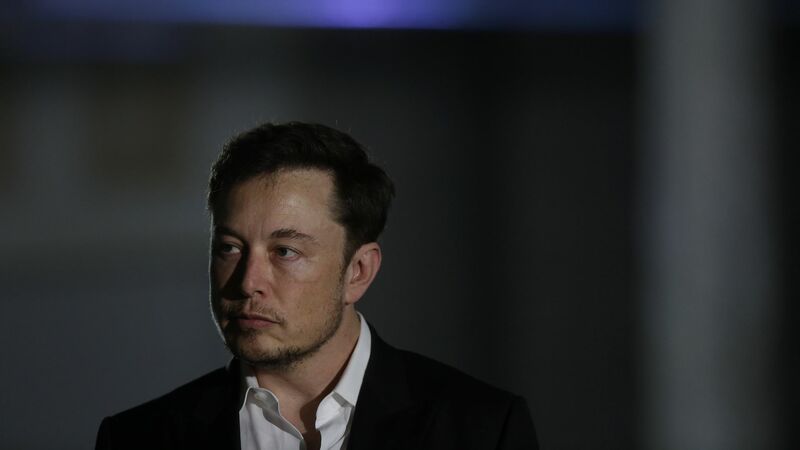 But, as he turned down the settlement with the SEC that would have had a 2-year ban on serving as Tesla chairman, a fine for both Musk and Tesla and a requirement that Tesla add two new independent directors, he now faces potentially harsher charges.